When I close my eyes I see the whole world bleed. 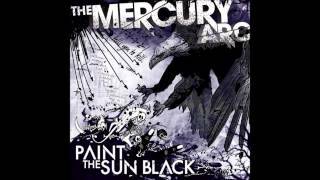 Paint the sun black to bring the stars back. When I close my eyes I can see the whole world bleed. I feel my blood in my veins seethe. All alone with the barrel of a gun between my teeth. A white wedding dress stained with blood of loneliness. 'Cause in my mind I've already died. with the darkness you created for years. I tell you: f**k that! Got that? Full of pain! Full of pride!